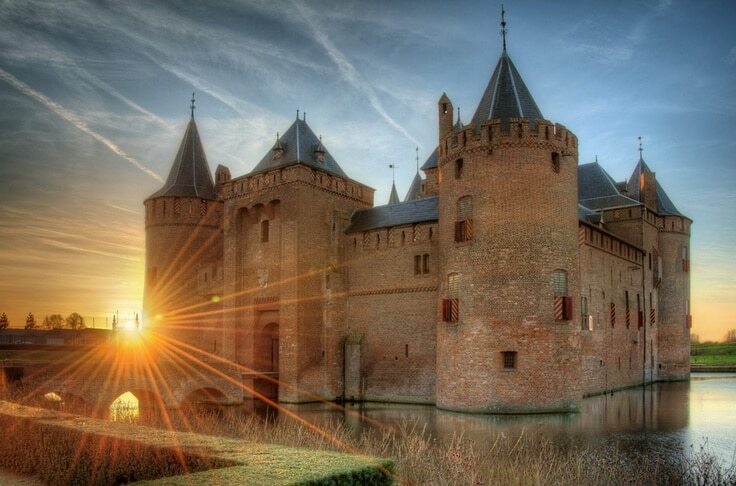 Muiderslot castle is an impressive square shaped medieval castle in Muiden in the province of North Holland. 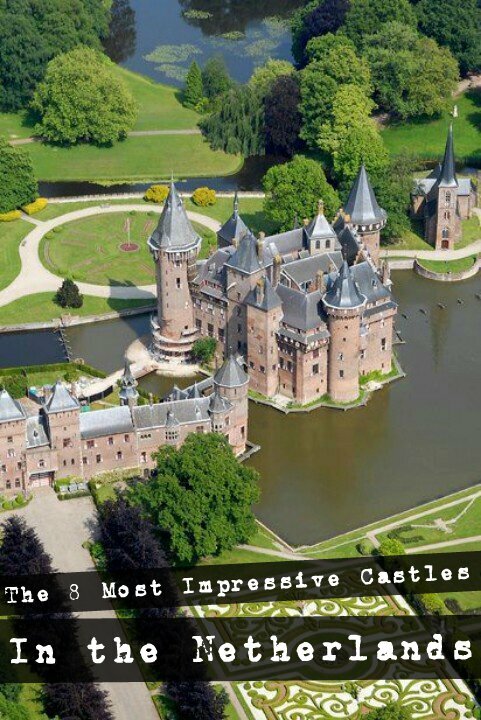 It’s pretty close to Amsterdam so ideal for a day trip if you’re staying in the capital city. 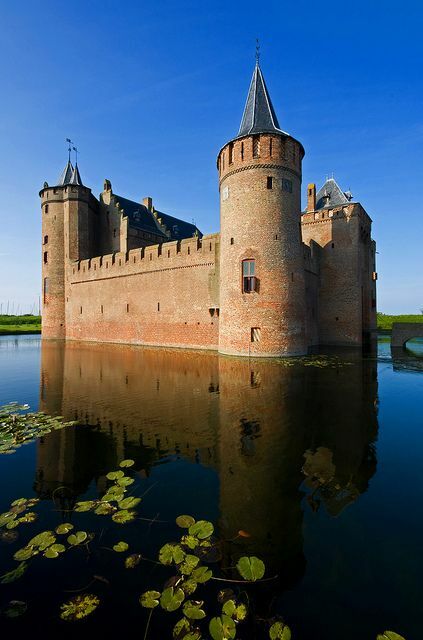 It houses a national museum and the castle has a moat with a drawbridge. Fun fact: the museum is depicted on the ace of clubs card in the standard deck of cards used in the Netherlands. 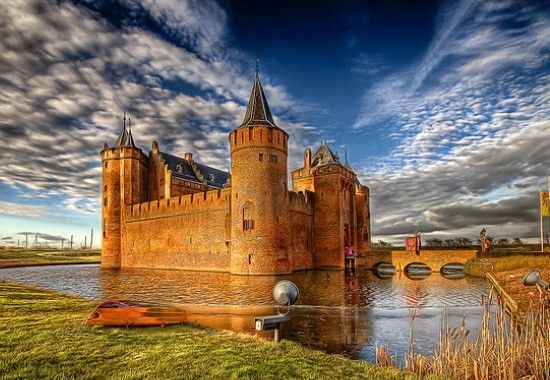 Learn more: Muiderslot Castle. 14 Reasons to visit the Netherlands in Spring!